A decade on from transforming their own love for the Scandinavian teepee’s into one of the UK’s foremost event companies, PapaKåta founders Amanda and Richard Monaghan were faced with a new challenge. 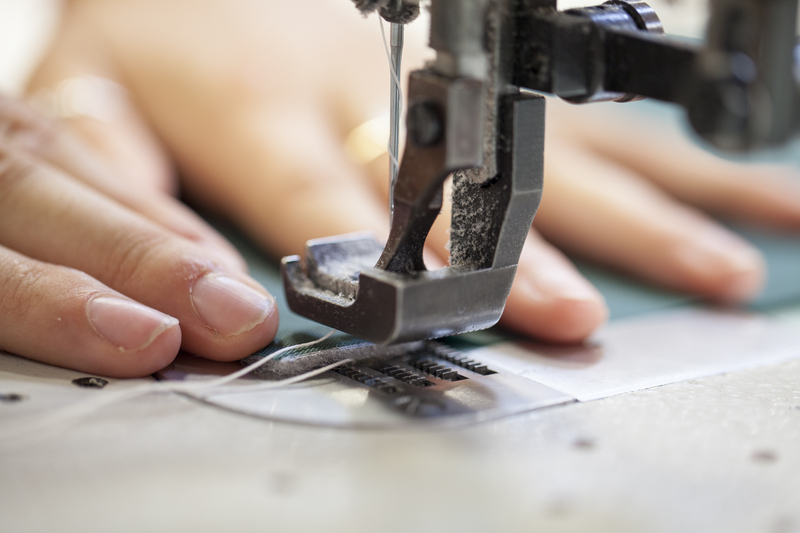 How could they expand PapaKata’s product range, whilst maintaining the company’s ethos and most importantly upholding Papakata’s established reputation? 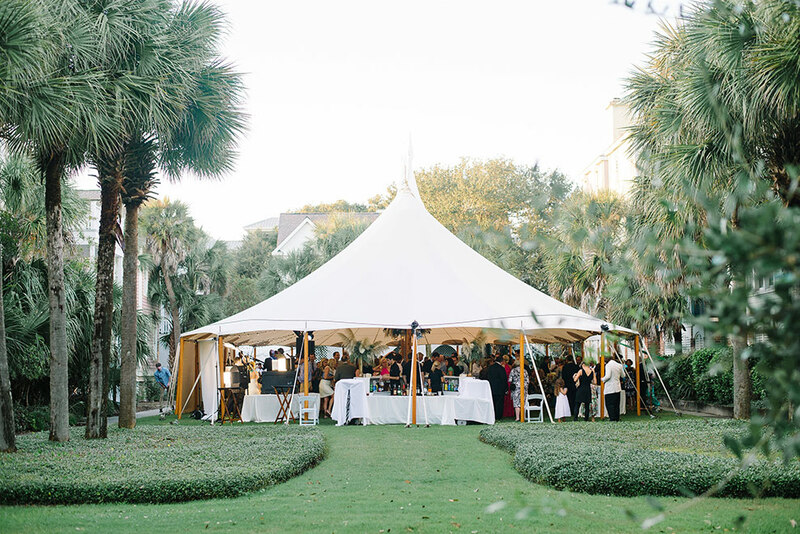 In 2014 the rigorous worldwide search to find a worthy contender took PapaKåta to America, where we were introduced to the impeccably elegant and beautifully effortless Sperry tents. 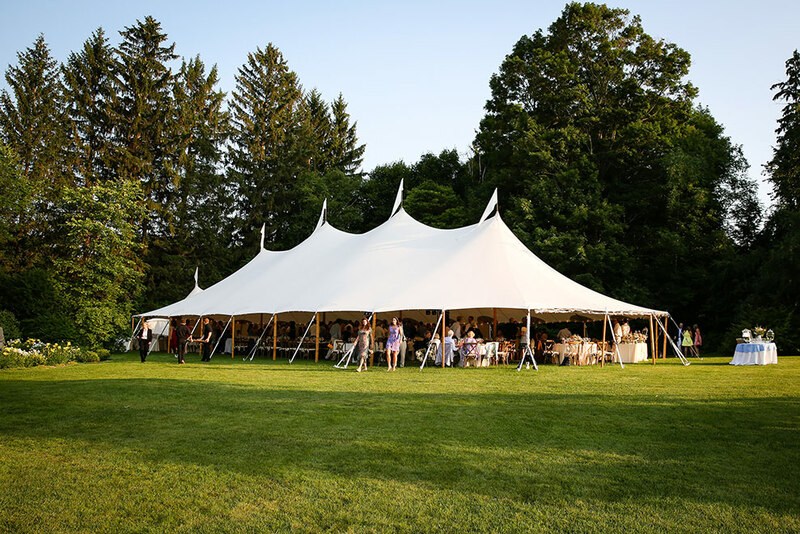 Already an icon of glamorous parties in the Hamptons, in our opinion nothing can compare to these original handcrafted tents. 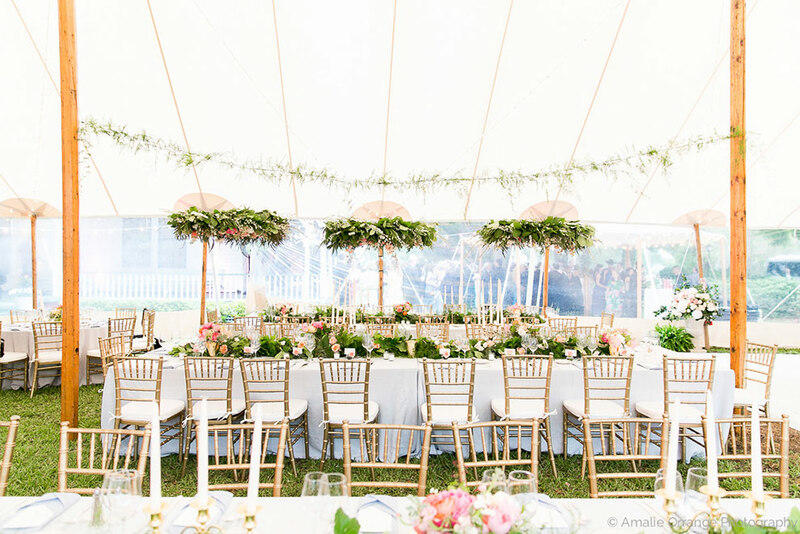 Here we tell you a little more about them so that you too can fall in love with the beauty and story behind this increasingly popular choice for the discerning event planner. Crafted by the same family from Massachusetts for the past 34 years, the Sperry features hand-sewn panels of authentic oyster-coloured canvas. These geometric design details by master New England sail makers embellish the simplicity of its clean crisp lines, whilst hand-milled poles give a subtle nod to their nautical heritage. 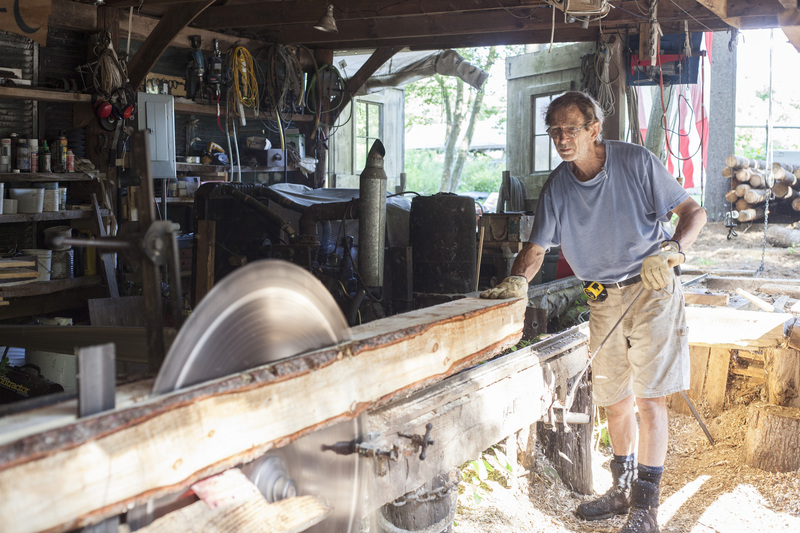 Steve Sperry mills the support poles for Sperry Tents at his 1930s-era sawmill on his property in Rochester, MA. 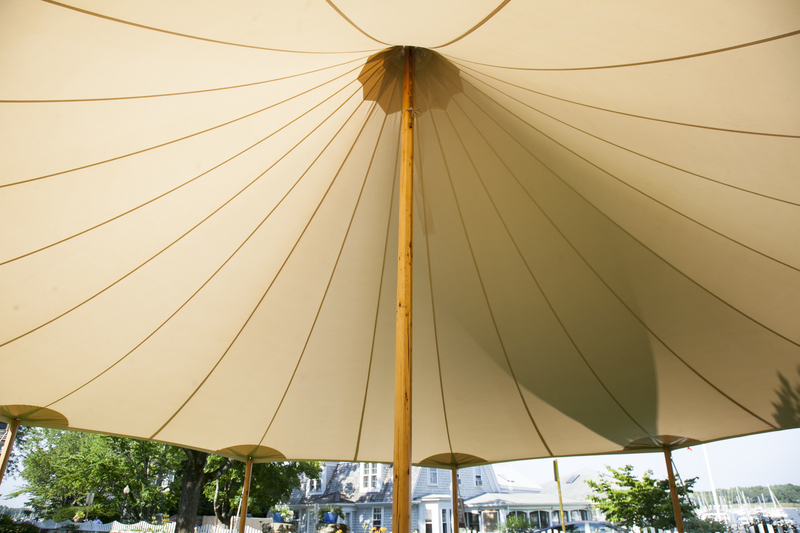 Sperry’s nautical heritage is still evident in the sailcloth tent’s materials and designs. Dramatic peaks and whimsical flags create a timeless silhouette and the open or clear sidewalls allow the interior to be flooded by natural light. As the sun goes down, the height and space create a dramatic communal dining area, and carefully positioned up-lights add a warm oyster-coloured glow to the luxurious canvas. 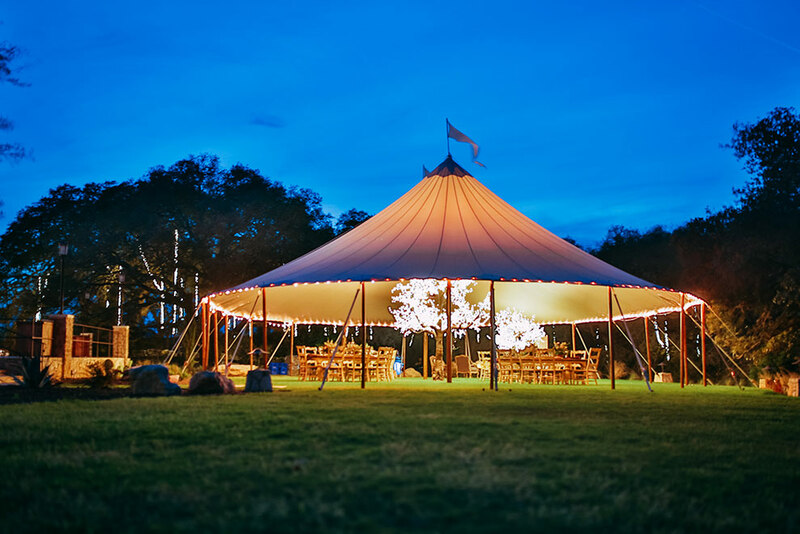 The overall effect is reminiscent of the romance and drama of Hollywood glamour from a bygone era, the tents themselves having become synonymous with chic parties of the American elite. In the Sperry we believe that we have found an inimitable product of breath-taking beauty, authentic craftsmanship and refined quality. We at PapaKåta could not be prouder to be the exclusive UK providers of this icon of New England elegance.